Have you heard about SBP Brain Evolution? No? Well, you have missed an interesting app for your phone. SPB has already launched the app for iPhone, Windows Mobile, Symbian etc and now it had hit the Android Market. 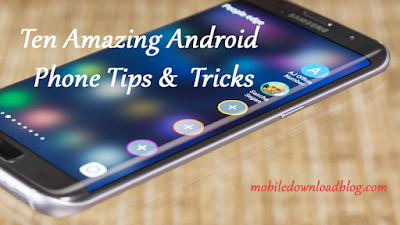 If you are an Android user, you must check it out now. SPB Evolution consists of 12 mini games. Accessing all the games is not as easy as you think. When you’ll play the first game and you get some good points, you will be able to unlock the next. All the 12 mini games are in this sequence. You have to pass the first to unlock the next. If you are a beginner, you should have to start with the training mode. With it, you can develop your skills that will be required to play the game. The other mode is known as the marking mode in which your progress for each lovely is registered. With the help of this game, you can let your brain exercise. Game is available for FREE but if you want all the levels, you have to pay $2.99 to get them.